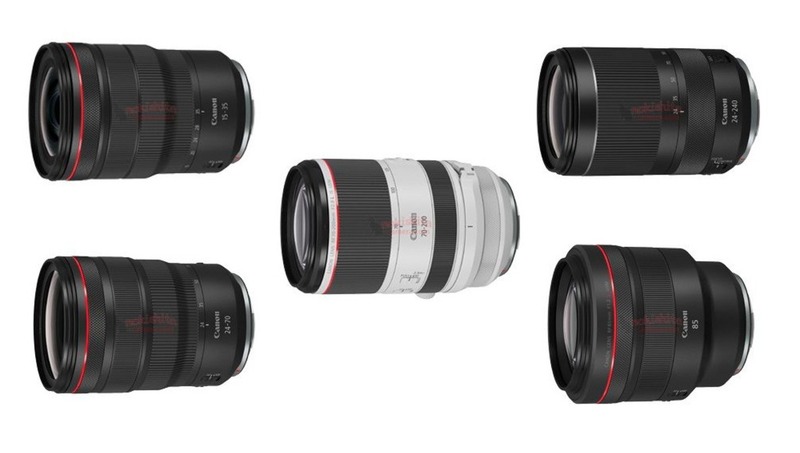 It seems Canon is wasting absolutely no time filling out the lens lineup for their RF mirrorless line, as at least five (and as many as eight) lenses will be announced next week. This is certainly good news for those interested in the Canon mirrorless system and looking for the standard f/2.8 zoom lenses (and the RF version of the wide angle zoom appears to be just a bit wider than its EF counterpart). 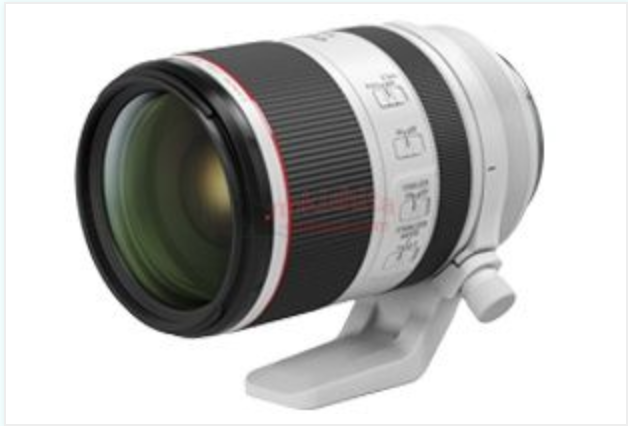 In addition, the EF 85mm f/1.2L II is one of Canon's most popular lenses. If they can increase the AF speed and wide-open sharpness a bit in its mirrorless counterpart, they'll certainly have a winner on their hands. Lastly, the one non-L lens appears to be a standard superzoom that could be a good option for travel photographers. It sure seems like Canon isn't messing around! that 70-200 is really tiny like that? 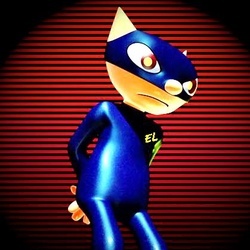 Maybe, but based on one of the other images from Nokishita, I'd bet it's pretty small. Look at the tripod collar relative to the rest of the lens! Must be telescoping though. Nope, can't change the Laws of Physics. Ever hear of compressing the feild with longer lenes ? Mirrorless now is about better image quality with shorter flange distance, better AF (on the sensor itself), more info during the shot (on the EVF), etc. The only way to get smaller lenses is if the sensor is smaller. Anyone want mFT? "The only way to get smaller lenses is if the sensor is smaller." Not true. With the mirrorbox gone, the lens's rear element is placed much closer to the sensor. As a result, the optical image needn't be "extra large" simply to allow for shrinkage as it narrows toward the sensor. In addition, lenses needn't be telecentric. These two reasons are why Micro Four Thirds primes and zooms can be--and usually are--much smaller than their Four Thirds forebears. mFT lenses are small because the image circle is smaller. I admit, telephotos are harder to shrink. But at smaller focal lengths, the size reductions from Four Thirds have been considerable, especially in primes between 7mm and 60mm. I don't think this is true in all cases, e.g. is the image quality of the a7riii really above what a D850 can produce? And Nikon's new Z lenses have focused on "slower" lighter lenses in the initial releases for their new mount. Smaller lenses do not require a smaller sensor necessarily, just new priorities. 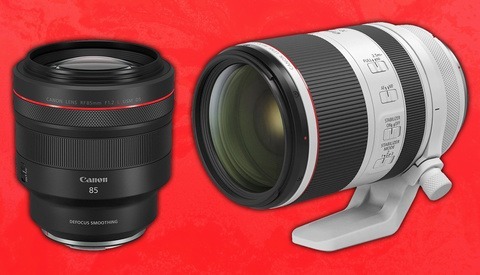 Instead Canon is pushing the fastest and hence heaviest glass they can with their system. Personally I find the extra information on an EVF distracting and that it detracts from the shooting experience. Makes it more of a mechanical process of adjusting the exposure till your histogram looks good. Plus, when all of these cameras have the insane dynamic range that they do it doesn't take long to get a feel for how to expose to the right without the extra live info in the EVF. The other information available live on EVF isn't compelling enough to me to warrant buying into a whole new system if they're also not going to try to make it more compact and offer lens alternatives that take advantage of that. Really we're at the point of diminishing returns on digital photography without some revolution in the technology. From what I understand, the smaller flange distance, allows the rear element be closer to the sensor and so light is bent (refracted) less. This should product better image quality at the edges (and less vignetting) for very wide apertures, f1.2 and below. And yes, both the a7riii and D850 produce such good images that the choice of camera becomes a preference, not of "one is better than the other". Not true. Leica M lenses, for their FF digital M bodies, are tiny and relatively light-weight. I'm not to familiar with Lecia but do they make a 24-70 f2.8? If so, it will be similar in weight to Sony/Canon/Nikon. People really need to get over the idea that mirrorless is supposed to be smaller and lighter. Smaller sensors make a camera smaller and lighter. Mirrorless cameras offer more accurate focusing and "what you see is what you get" feedback through the viewfinder. "People really need to get over the idea that mirrorless is supposed to be smaller and lighter." See my reply to Joe blow, above. ...you should be honest to yourself, people don't move to mirrorless because of size and weight, but because their lack of skill and technique. When you shoot with mirrorless shooter can see what picture he gonna get in EVF. And that's the main reason, because most of the 'photographers' these days have no clue what they gonna get before they press the shutter release button. But you did not get the memo that these lenes are to increase Canon Revenue !! There is no substainal advantage to the Photographer in weight, image quality, cost, or size. 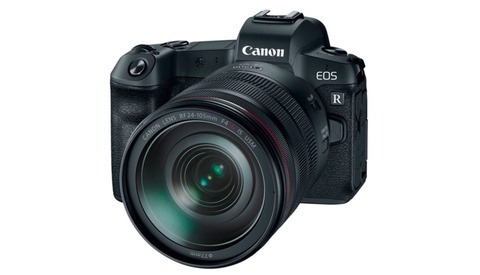 Canon wants to force you out of the DSLR line .. to sell more cameras and lenes .. not better .. just more ! Other manufacturactures have the same Business Plan. In Time .. They will close down the DSLR lines. Photography reaps what it sells. If you dont know their Business Plans ... just take pictures. How can you know what advantages or quality any of these lenses offer? They've made a new camera system so they need new lenses, do you want them just to make everyone use adapters for their EF lenses on their mirrorless system? Canon cannot force DSLR users out of anything because there is literally millions of Canon DSLR and EF lenses in existence. In fact, as more people move to mirrorless there will be more DSLR and EF lenses on the second-hand market so it will be a buyers market. Improvents are minor but revenue is real ... to Canon that is. Sony, Nikon, and Panasonic have all come out with new mounts for their full frame mirrorless bodies, so coffee for everyone! Yes .. its their Business Plan and they will reap what they sell. Its called marketing to upgrade and increase sales. Buy and be happy with the fastest gimick in the west ... Upgrade or you will be obsolete ..
You will not see measurable improvements. It only increases revenue if you run out and replace all your recently purchased EF gear with RF. If you're a sane human being you'll replace your dead DSLR with a mirrorless body and use an adapter until it's time to replace or upgrade lenses. Then you can slowly build out an RF system once the prices come down. 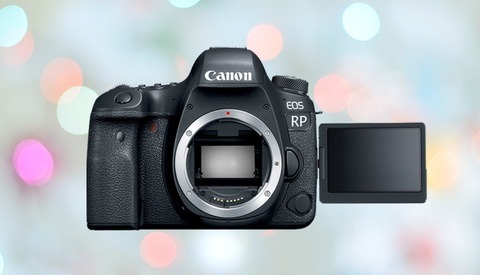 The introductory prices are high to offset R&D and make up lost revenue as DSLR adoption has declined. Seems like a sound business strategy. The EF mount has been around for 32 years which is twice as long as the FD mount was in production. Pretty good run for EF and it's not dead yet. The timing of the introduction of RF is perfectly reasonable. I would like to see Canon do something with EF-S or EF-M. Basically copy Fuji with a solid APS-C line designed to compete with the X-T series. This post overlooked that the rumored specs on these lenses are *image stabilized* AND f/2.8, unlike the EF variants of the 24-70 & 16-35. I'm very excited about these! Particularly, I can't wait to see how the 15-35 performs. I would assume that this 70-200 is telescoping, but if it offers the same IQ as the EF version, the space savings in my bag would be worth it. I have the 70-200 f/4 II and while pretty light, is awfully long on the EOS R with the adapter. Killer lens otherwise. Canon NEEDS to introduce f1.8 lenses... Smaller / lighter / cheaper. Sure... those 1.4's and 1.2's are probably great, but BIG / HEAVY / EXPENSIVE.